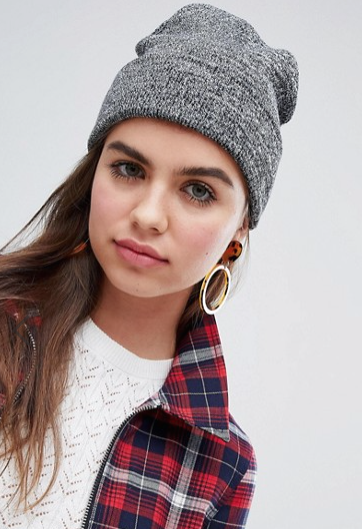 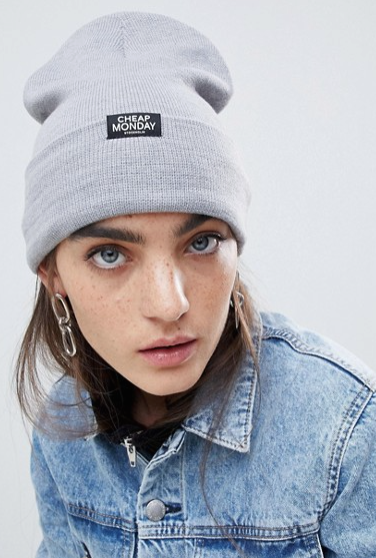 Beanie hats; Get it right and you’re winning all day…. 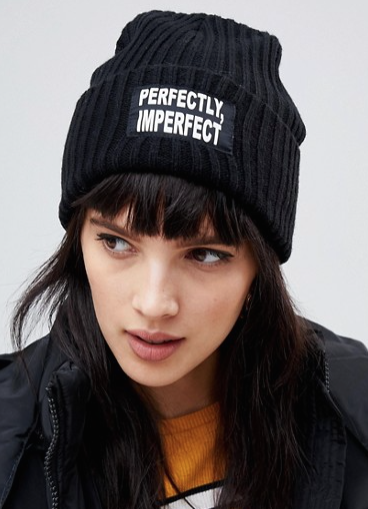 get it wrong and you’re just fucked all day…to put it bluntly. 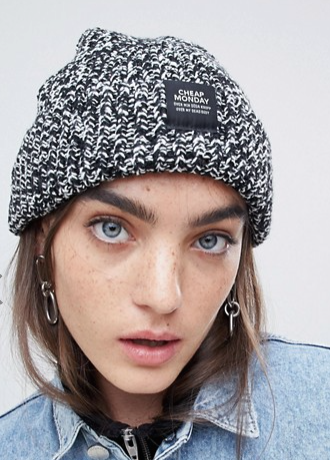 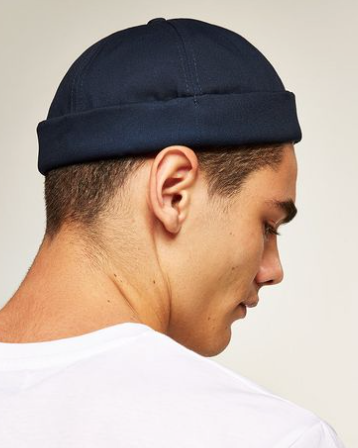 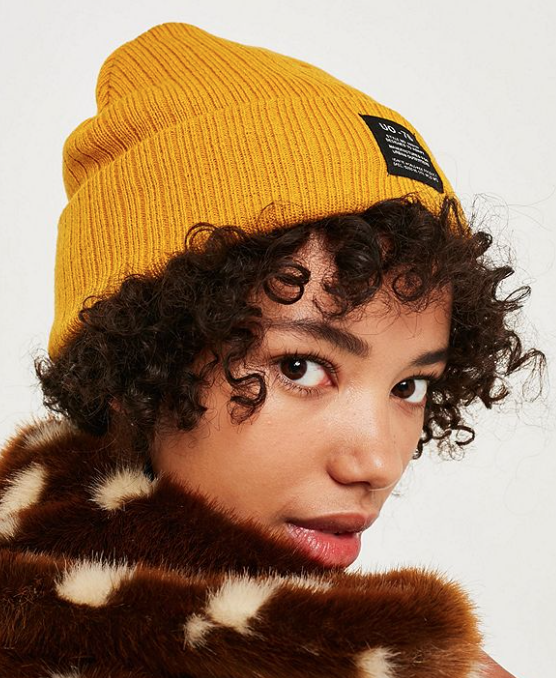 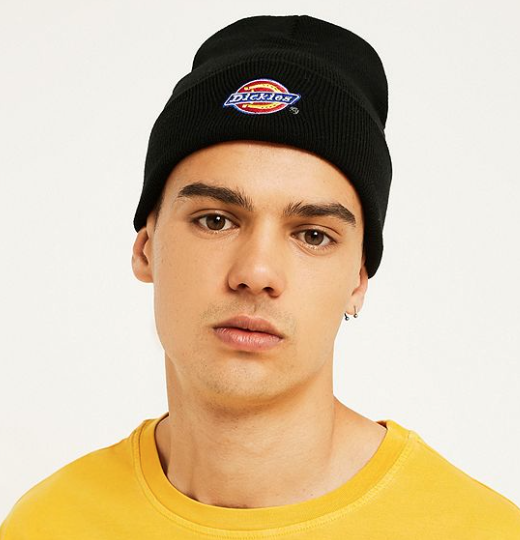 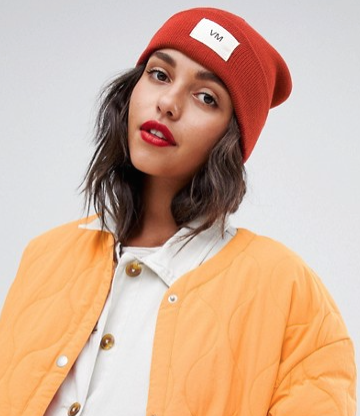 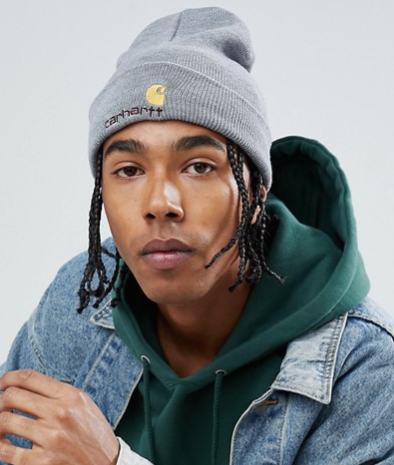 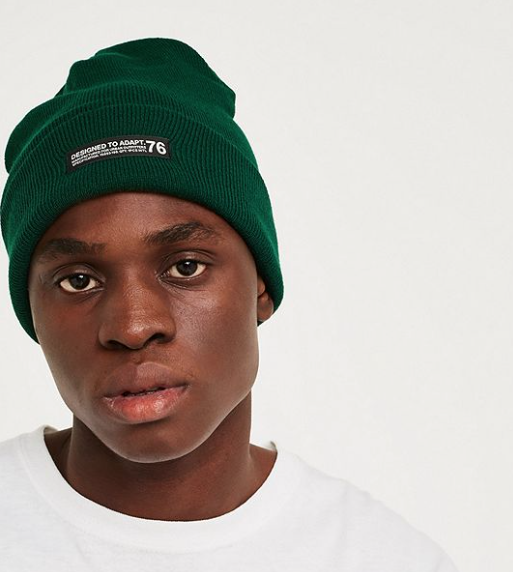 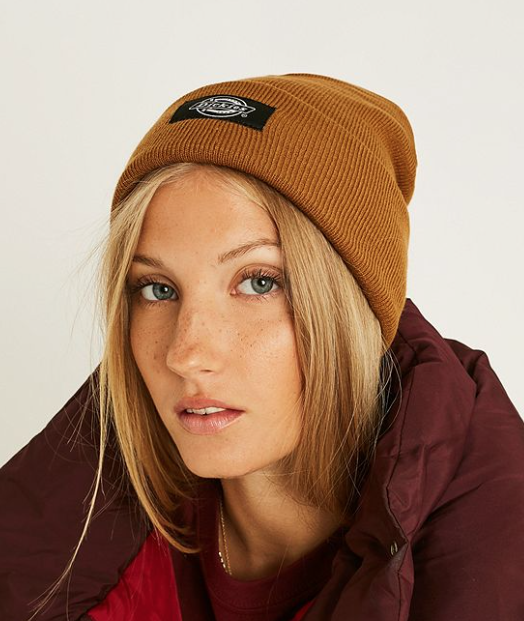 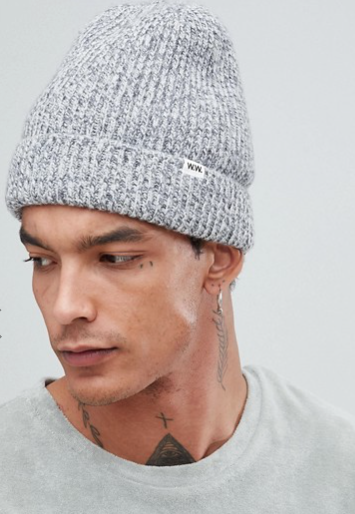 We’ve hand picked our top beanie’s from the high street to keep you looking fresh yet feelin’ warm this Autumn.